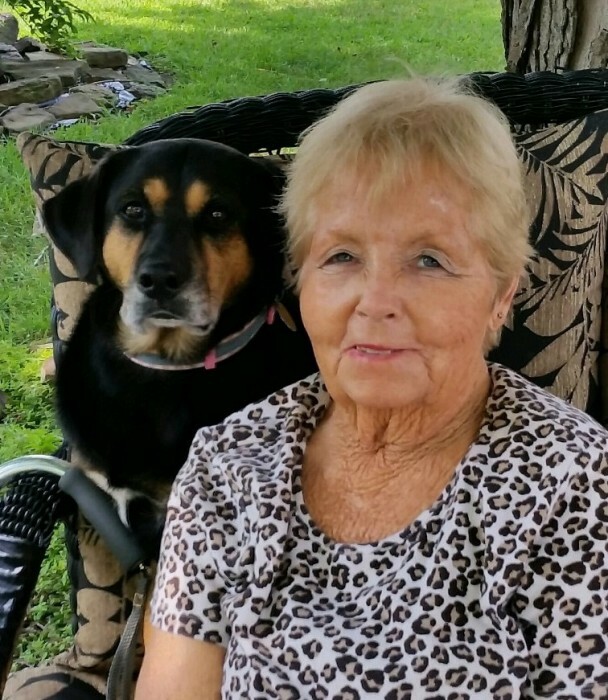 Talitha ‘Karen’ Aishe, 75, of Loogootee, Indiana, passed away on Friday, April 5, 2019 at her home. She was born on December 11, 1943 at Salem, Indiana to G. Ravenell and Mary E. (Cook) Gilstrap. Karen married Robert Joe Aishe on May 5, 2009. Karen was a member of the Odon Nazarene Church. She worked as a lab technician and an over the road truck driver. Karen enjoyed her flowers, gardening, family get-togethers, traveling with her husband and donating to animal shelters and the less fortunate. Family left behind to cherish the memory of Karen include: her husband, Robert Aishe; five sons, David (Vicki) York, Alan Lents, David Aishe, Jim Aishe and Bill Lents; five daughters, Cindy Litherland, Crystal Sorenson, Lisa (Rob) Lorimer, Patti (Dave) Neubert and Gayle Speyrer; twenty-eight grandchildren; thirty-seven great-grandchildren; two brothers, David (Jackie) Gilstrap and Mark (Diana) Gilstrap; one sister, Paulette (Mike) Baines. A memorial service is scheduled for 12:00 PM on Wednesday, April 10 at Odon Nazarene Church with Treva Lukens officiating. Karen will be laid to rest in Bramble Cemetery at a later date. A gathering for family and friends will be from 10:00 AM until the time of service at 12:00 PM on Wednesday at the church. Memorial contributions may be made to Robert Aishe to help with funeral expenses. Envelopes will be available at the church.